“Planning for a fulfilling old age should be as normal as planning a career path or contributing to a retirement fund. 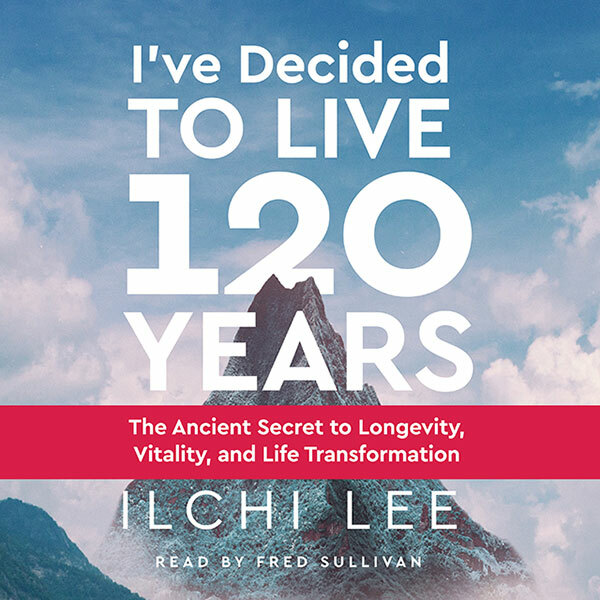 Old age is the future that awaits everyone, and how you live now will have a tremendous effect on your final decades of life,” writes Ilchi Lee, a world renowned philosopher and educator, in this book, I’ve Decided to Live 120 Years: the Ancient Secret to Longevity, Vitality, and Life Transformation. 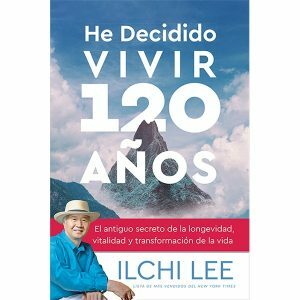 As the title suggests, Lee believes that anyone can live a long, productive, and healthy life, but they must consciously choose to do so. 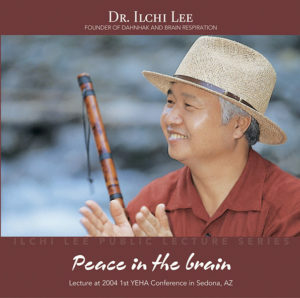 In this book, Ilchi Lee combines his years of experience modernizing and teaching ancient mind-body practices from his native Korea with new findings in longevity research. 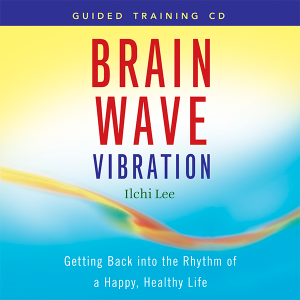 Through them, he provides inspiration and practical advice that help you make the changes necessary to live a long life full of vitality, passion, and purpose. FRED SULLIVAN is an award-winning longtime resident actor at Trinity Rep in Providence. He has received Norton, IRNE, Motif, and Earphones awards for excellence. A resident artist for Commonwealth Shakespeare Co in Boston, Fred has played Bottom, Jaques, Parolles, Menenius, and Malvolio. A paperback edition is also available here. You can get the ebook from your favorite bookseller by clicking the logos on Live120YearsBook.com.